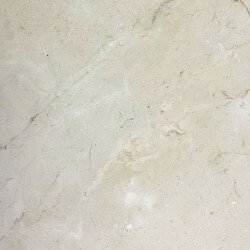 Crema Marfil Marble is mostly explored in the area around the town of Pinoso, Spain. It is possibly the most famous Spanish natural stone, but also one with the highest demand on the international market. Due to its neutral appearance, the Crema Marfil is a very versatile marble for decoration. But it can be recommended for basically all kinds of applications. 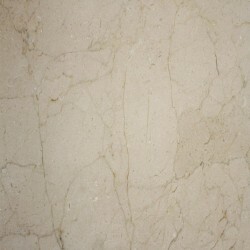 Crema Marfil Spanish Marble There are 2 products.